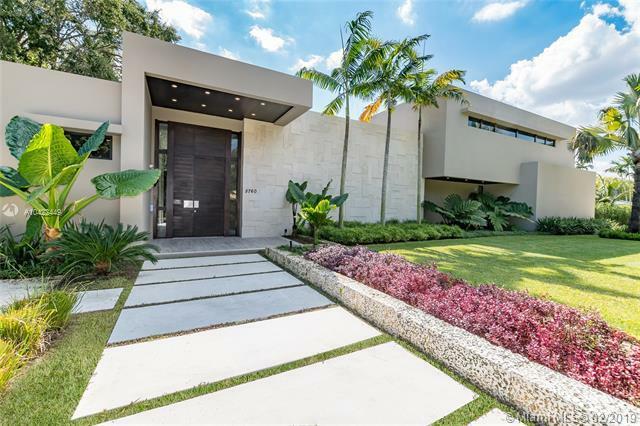 COMPLETED in 2018, this modern masterpiece is conveniently located in a walled community in the prestigious and quiet area of Pinecrest. 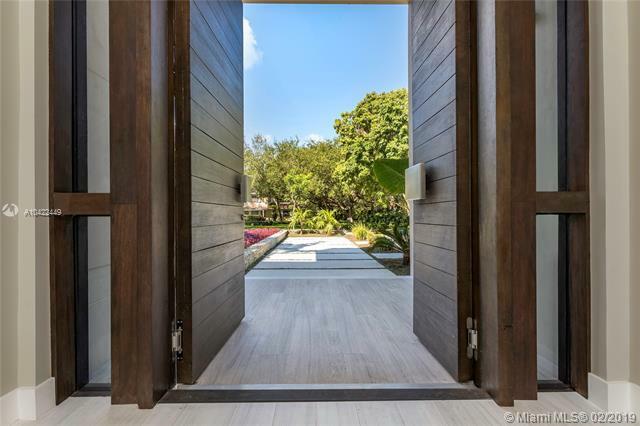 Boasting a 39,508 SF LOT, the brand new home features stunning OAK TREES throughout the property and an OUTDOOR ENTERTAINMENT area with full BBQ and dining, as well as infinity pool and spacious yard. With 7,016 SF of interior space/8,864 adjusted SF and 6 bedrooms/7.5 bathrooms plus an additional den for gym or office, each room offers glass FLOOR TO CEILING WINDOWS with views of the garden and pool. Top of the line attention to detail throughout such as Italian cabinetry, Miele appliances, Italian Porcelain floors and Quartz countertops.